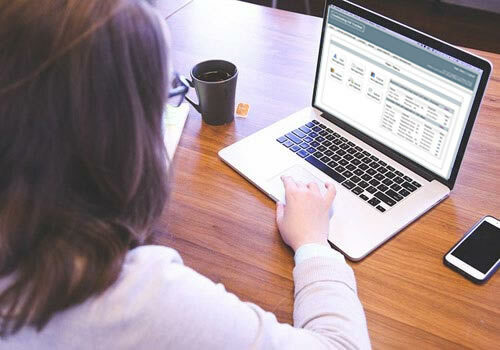 Continuing Ed Tracker automates the task of tracking continuing education credits to ensure compliance with the renewal requirements of professional licenses. Our flexible design will work for any profession. Weather your license renewal requirements are simple or complex, Continuing Ed Tracker LIVE can adapt to your CE compliance needs. An easy and affordable way to make sure your licensed professionals stay licensed. 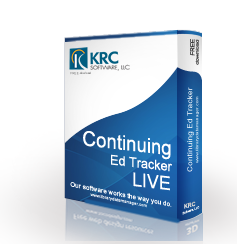 Continuing Ed Tracker LIVE is a full-featured cloud-based application. All you need is a web browser to begin easily managing your professional licenses showing credits earned, credits needed and more. The application includes an individual login for each of your professionals so they can quickly view the credits they've earned and the credits they need. 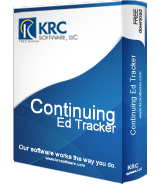 Continuing Ed Tracker is a desktop application that will help you manage your professional licenses and continuing education credits showing credits needed, credits earned and more. The easy to use interface can adadpt to just about any professional license. Quick reports let you easily see which licenses are ready to renew, which are about to expire, and more. Unlike other products, Continuing Ed Tracker can be customized to fit your specific needs. Contact Us Today! We are happy to talk to you about your license renewal process and how Continuing Ed Tracker can help. 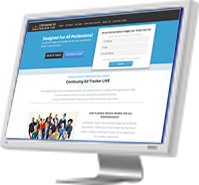 Download Continuing Ed Tracker LITE at no charge. The LITE version of our software is 100% FREE, fully functional and will not expire. 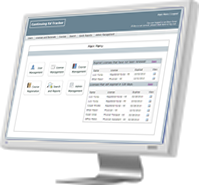 Click Download Now to download your free software or click Compare Versions to compare features and costs of other versions. See for yourself what Continuing Ed Tracker can do for you.